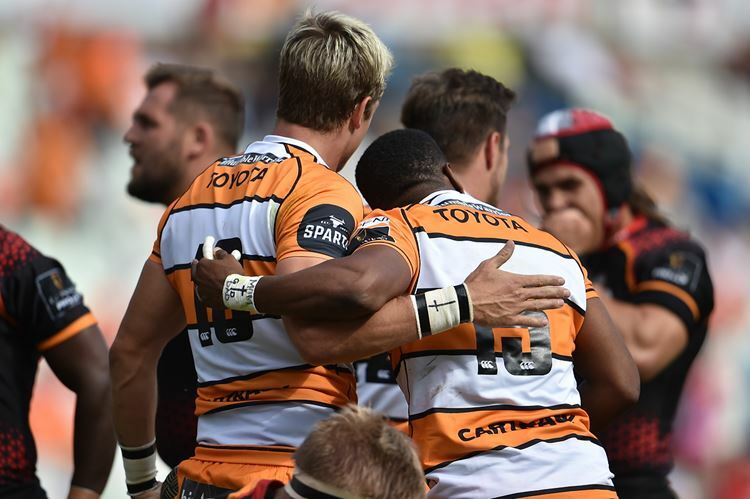 The Free Staters - whose best run in the competition up to now was three successive wins - built up a 19-10 lead at the break and managed to stretch it to 40-15 in the 65th minute after the Isuzu Southern Kings were reduced to 14 men following a red card. Isuzu Southern Kings - Tries: CJ Velleman, Tienie Burger, Yaw Penxe, Alandre Van Rooyen , Berton Klaasen. Conversions: Masixole Banda (4). Penalty Goal: Masixole Banda.